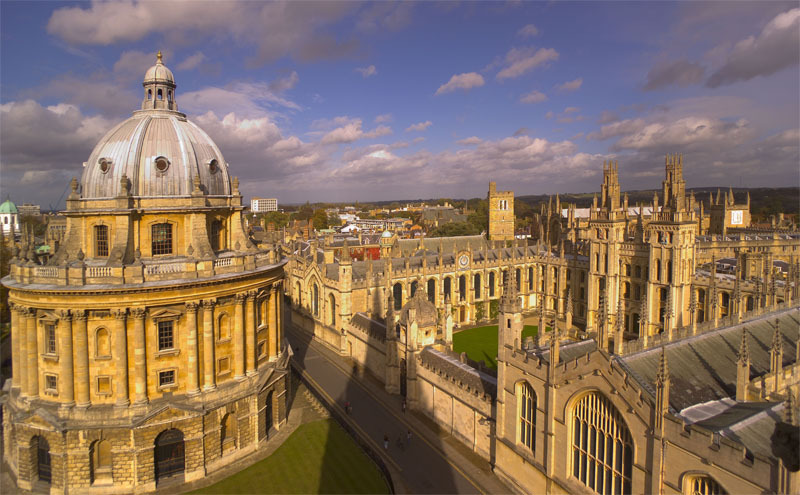 Three Oxford University researchers have been named winners of significant prizes by the Royal Society in the UK national academy of science’s annual set of awards for outstanding research and contributions to science. Professor Sir Walter Bodmer of the Department of Oncology receives a Royal Medal for his seminal contributions to population genetics, gene mapping and understanding of familial genetic disease. The Buchanan Medal goes to Professor Douglas Higgs (right), head of the MRC Weatherall Institute of Molecular Medicine at Oxford University, for his outstanding work on the regulation of the human alpha-globin gene cluster. His group uses this system as a model to understand how human genes are switched on and off in cells. They use this information to improve the management of patients with human genetic disease. Professor Frank Close OBE is the winner of the Michael Faraday Prize and Lecture for his work in science communication. Professor Close came to Oxford as professor of theoretical physics in 2001 and is Fellow Emeritus at Exeter College. A particle physicist, he has now been at the forefront of outreach in physics for 35 years, giving the Royal Institution Christmas Lectures in 1993. His work covers a wide range of activity: writing for the mainstream and scientific media, producing radio scripts and presentations, writing many popular science books and organising science exhibitions.